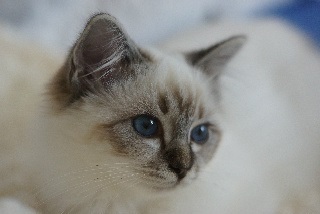 Welcome Concerto Birman's web site. 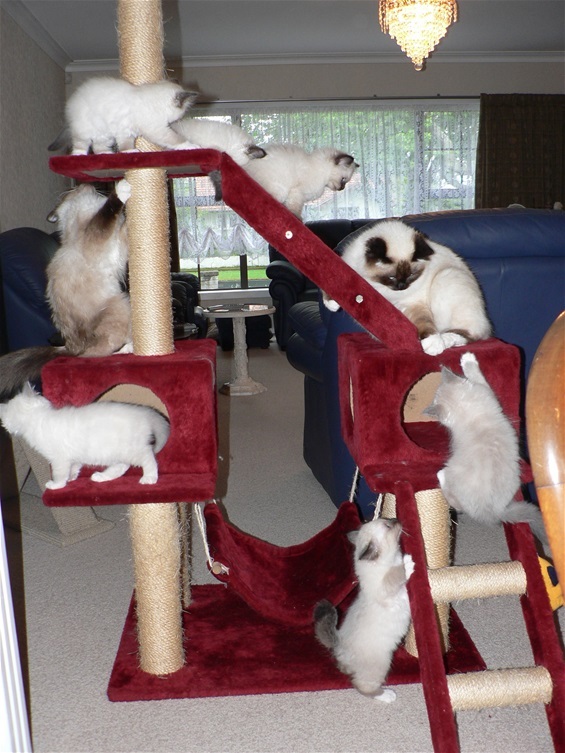 We live in Rongotea, 20 minutes West of Palmerston North, New Zealand where we have our small breeding cattery. 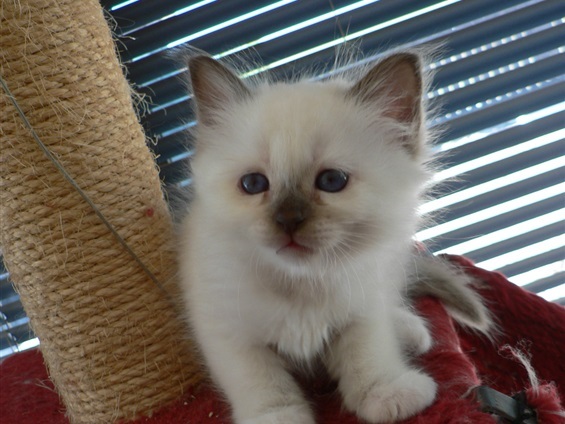 We breed Sealpoint, Bluepoint, Chocolatepoint, Lilacpoint and sometimes Tabbypoints. 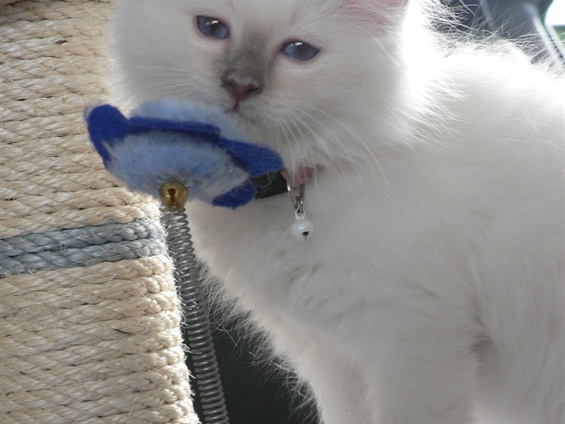 We also breed Pure Bloodline Sealpoints and Bluepoints. 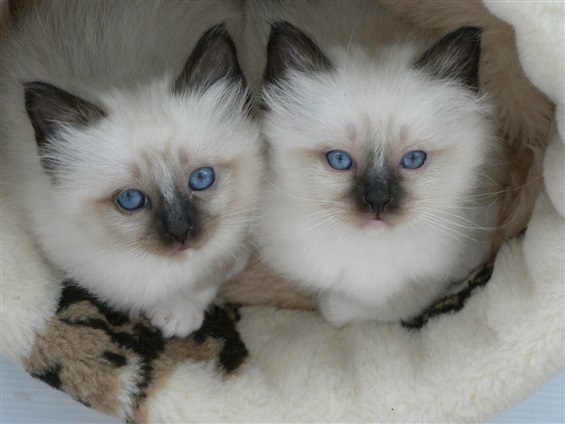 Concerto Birmans has been New Zealand Cat Fancy Registered since 2008. I invite you to place entries in our Guest Book and for photo's to be added to the Pet Corner to share with us and other visitors to enjoy. Lotti May is a Silver Seal Tabbypoint. Holly Holy at 9 weeks. 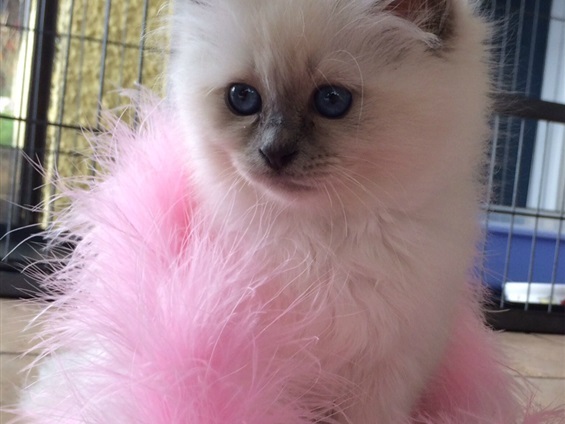 She is now a Double Grand Champion who has achieved 8 Breeders Awards of Merit for Concerto Birmans, a wonderful young Birman. Hi Judy, just visited your site. 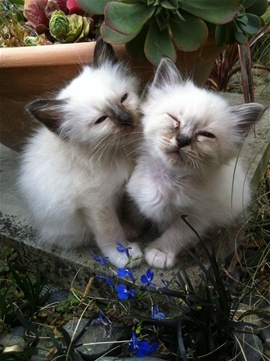 Lovely, will certainly keep it in mind when we get another cat to add to our family.